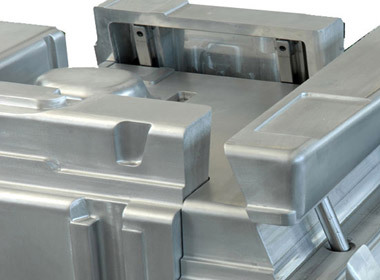 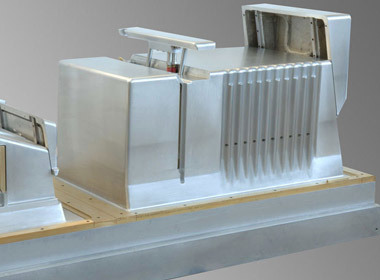 builds automated systems, special equipment, presses and dies for cold sheet metal machining. 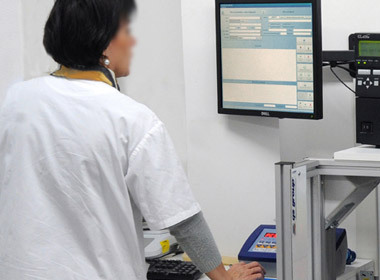 thanks to the use of the most advanced technologies available. 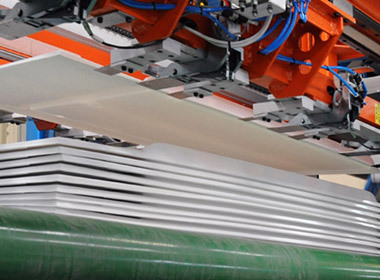 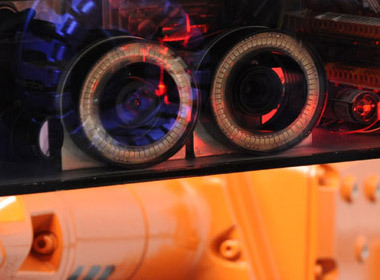 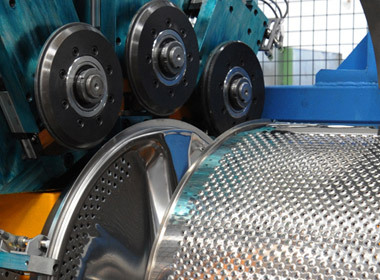 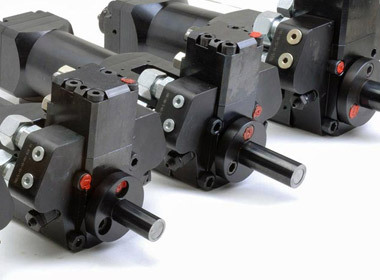 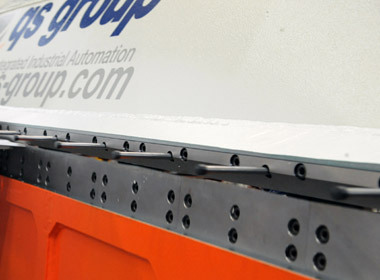 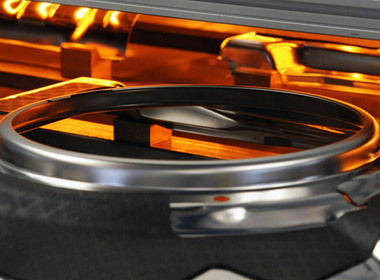 produces machinery to thermoform thermoplastic and composite materials for heavy gauge components. 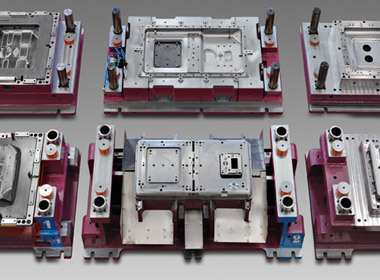 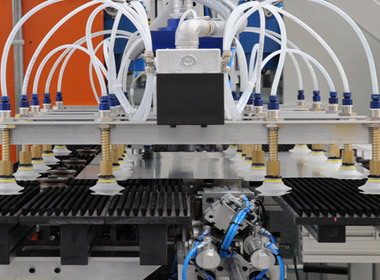 produces machines, automated lines and moulds to foam expanded polyurethane. 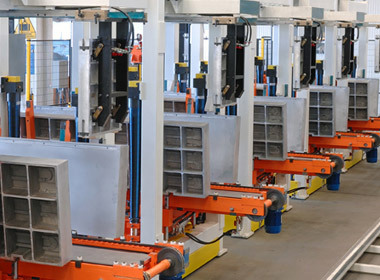 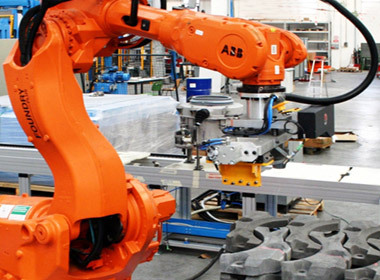 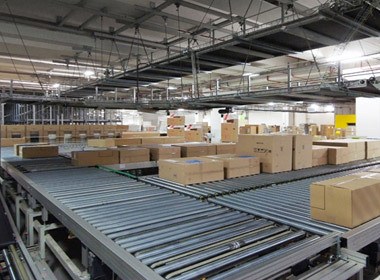 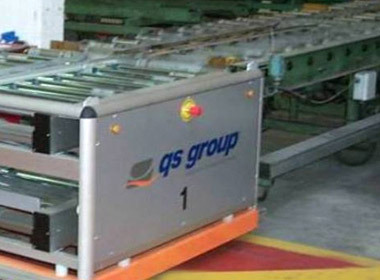 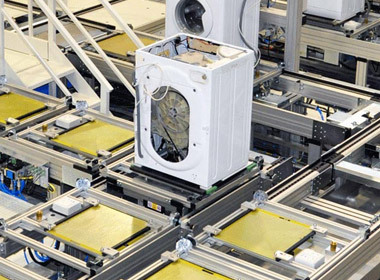 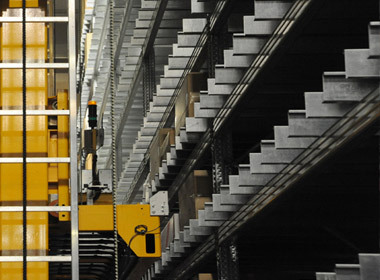 produces systems for the internal handling and management of production flows, automated and radiofrequency warehouses served by stackercranes and AGVs. 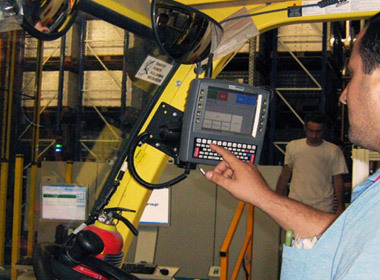 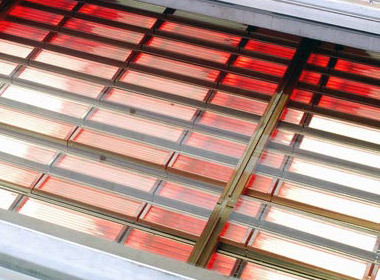 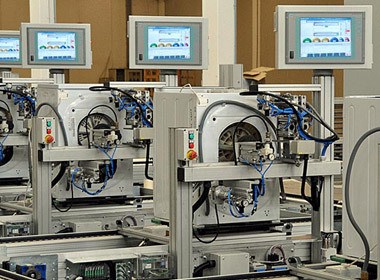 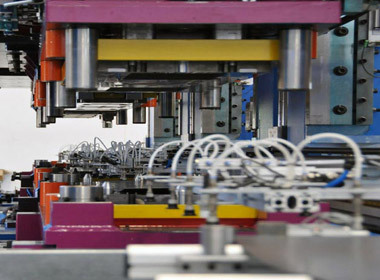 produces product assembly lines, electronic systems and software to control and optimise production processes; from the management of single pieces of equipment to the interactive control of entire production workstations; from intelligent data acquisition and inspection systems to statistical readings on production quality; from MES solutions to component/product traceability systems.